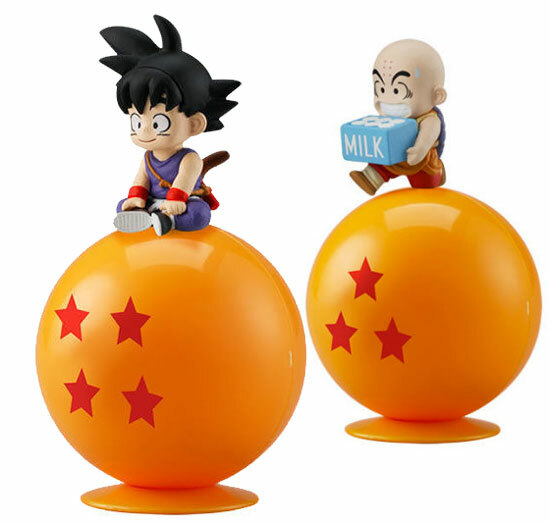 Releasing this month is these gashapon (capsule) figures from Dragonball Super. These consist mainly characters sitting on Dragonball. Although this series is named as Dragonball Super series, 2 of the characters seems to be roll back from the childhood like Goku and krillin. There look cute tho. 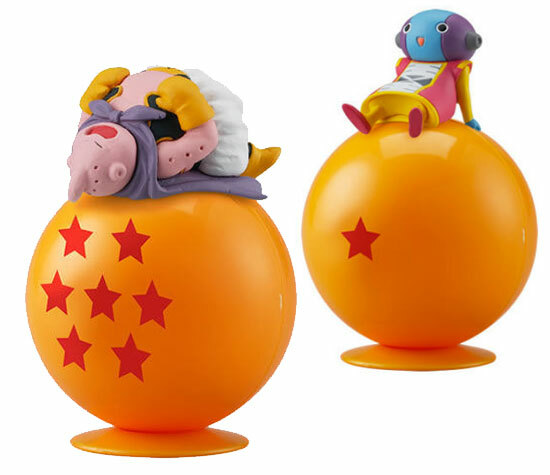 The other are Majin Buu lying on seven stars Dragonball and Zeno Omni-King on the One star Dragonball. The total height is around 8.5cm.